Modern art is a business, and you're going to be the one to come on on top. 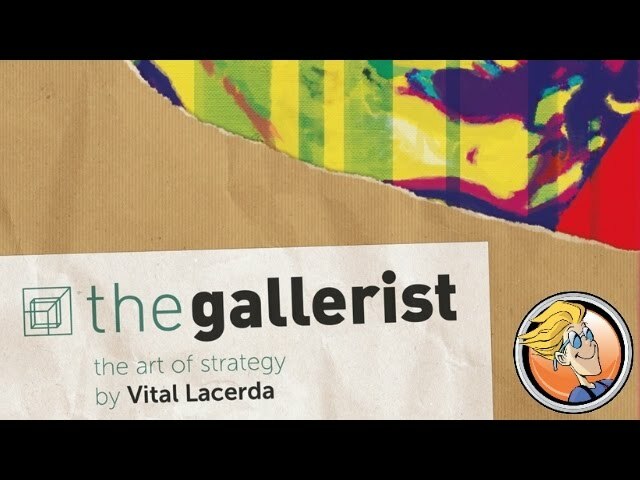 The Gallerist is a game of gallery management - buying and selling paintings on the market, finding and nurturing potential artists, and curating an exhibition to draw visitors. 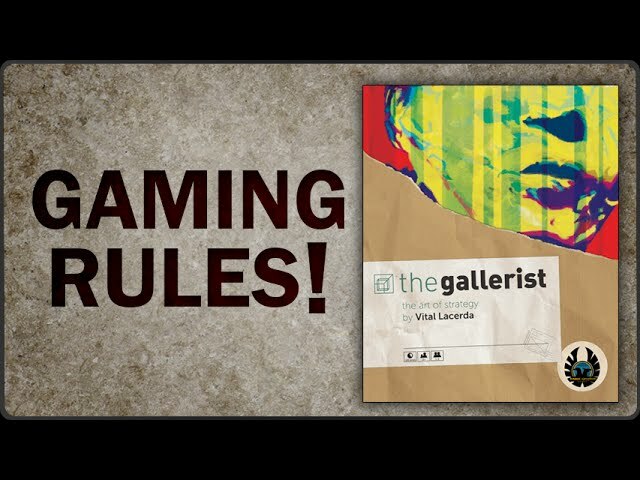 Set trends and secure your gallery’s reputation, exhibit and sell works of art - there’s much to do, and not a whole lot of time to do it in. Each round of The Gallerist sees you recruiting sculptors, digital artists, painters, or photographers, managing your gallery and its assistants, dealing with art dealers and curators, and navigating all the little nuances of modern capitalism. 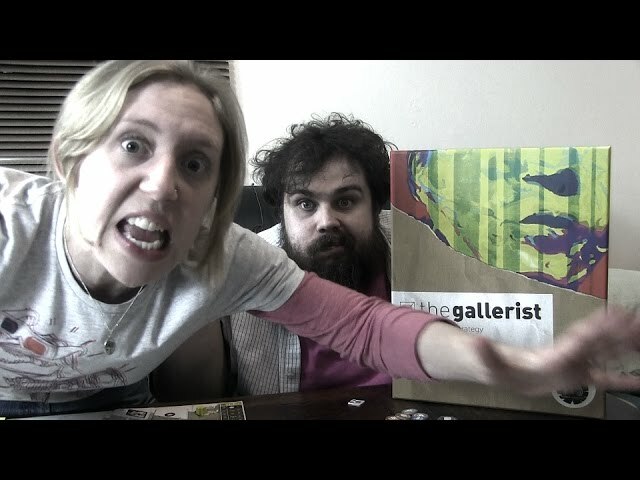 Featuring some of the most gorgeous component and graphic design in the industry, buy the Gallerist if you're interested in having your games strategically deep whilst retaining a strong connection to the theme.